Late yesterday, the House of Representatives Standing Committee on Communications and the Arts presented its report on the Australian film and television industry. There were 13 recommendations made to ensure the future growth and sustainability of the sector, one of which directly affects the video games industry, specifically Recommendation 10 – the Committee recommends that the Australian Interactive Games Fund be reinstated. Initially, when this inquiry was announced, it was solely meant to focus on growing and sustaining Australia’s film and TV industry, and it certainly is not our intention to dismiss the concerns of these two important screen sectors. 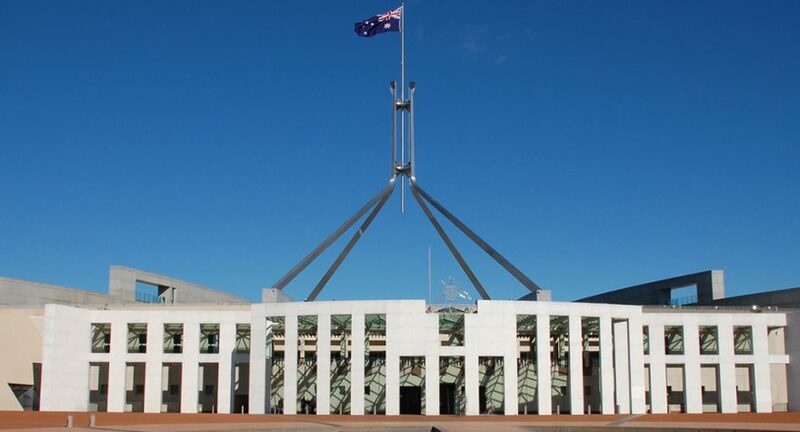 However, during the course of the inquiry, IGEA and other games industry stakeholders voiced concern over the video game sector’s exclusion via both submissions (ours is here) and appearances before the committee, highlighting that the Australian games development sector was not receiving any support at all from the Federal Government. Given the contribution video games development can make to the Australian economy, industry and the community in general, support for this sector from the Federal Government should be considered, and should in fact be a part of the inquiry. It appears the industry was heard and we absolutely welcome the recommendation from the Committee that the Australian Interactive Games Fund should be reinstated. We also take this opportunity to note that this is the third time that a government report has recommended that this funding scheme (or similar) be reinstated for the games industry. The first report was released on 29 April 2016 from a Senate Inquiry into the Future of Australia’s Video Game Industry and the second in May 2017 from a House of Representatives inquiry into Innovation and Creativity. We wait patiently on a whole of government response to the initial report (that is now 497 days late, and 588 days after the event) but are encouraged by the fact that there has been a recent commitment to release the whole of government response by the end of this year from Minister Fifield. In the interim, IGEA will continue to advocate for our members and the wider industry to ensure that video games are given the recognition and equitable treatment they deserve.